TPG is one of five to become the first brand ambassadors for the High Museum of Art. Make sure you come by First & Third Fridays. TPG is the face of the Mercedes-Benz Stadium apparel line. He also does in game activations and attends private events. TPG is Mercedes-Benz first influencer of Atlanta. He has attended the 2017 Masters in Augusta, GA in their 2017 Mercedes-Benz AMG S63 Cabriolet. TPG is one of five influencers in the USA to represent Crown Royal Flavor Collection for 2018. TPG joins his fellow HBCU graduates for an uplifting reality show focusing on entrepreneurs in Atlanta, GA *Aired Sept 30, 2017. TPG hosted for Opportunity Hub in Austin, TX 2018. TPG was named 20 most eligible Atlantan by Jezebel Magazine. 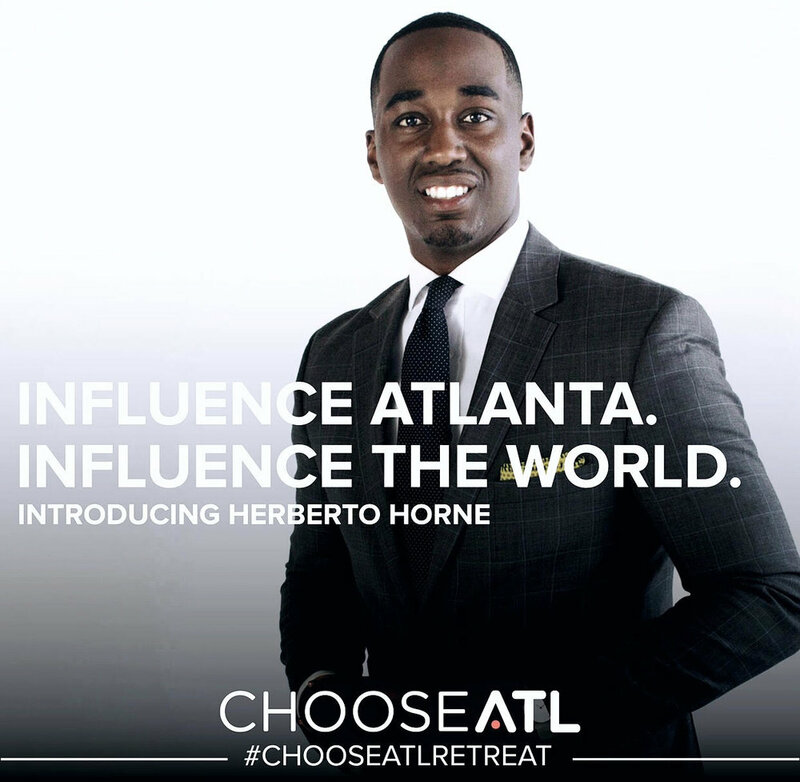 TPG was named one of twelve top influencer of Atlanta by ChooseATL (Metro Atlanta Chamber) to represent the city of Atlanta. TPG is a mentor for Junior Achievement Academy at Douglass High School in Atlanta, GA. He spends 2-3 days a month with the students. 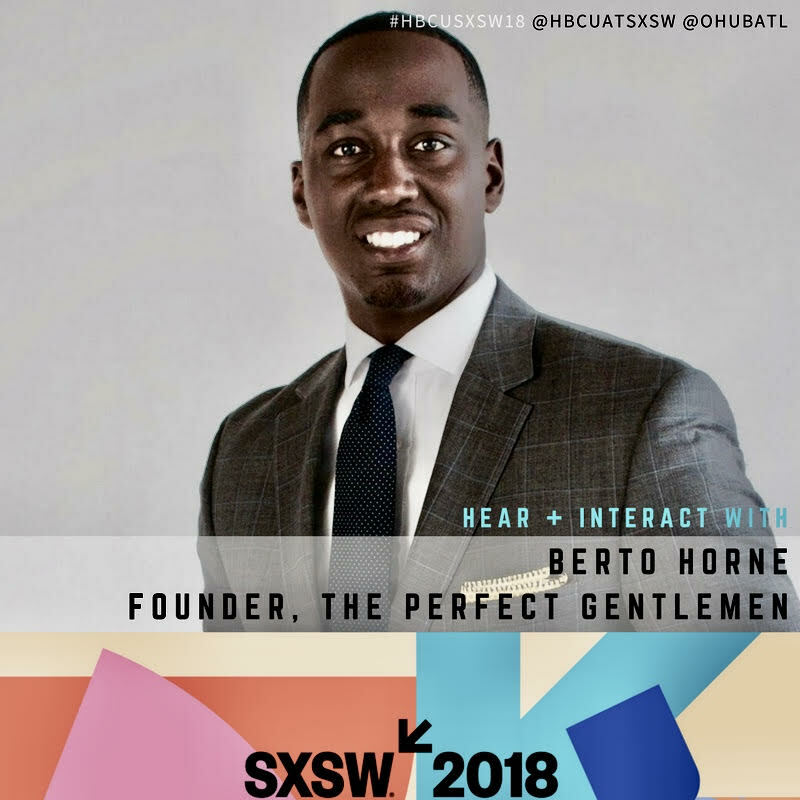 TPG travels around the country speaking to students and adults of all ages about his 3 Step-Method on becoming The Perfect Gentleman. TPG is the President of Gentlemen of Atlanta (GOA), which is a Gentleman's social club in Atlanta.